Summary: Fledgling vampyre Zoey Redbird has managed to settle in at the House of Night. She's come to terms with the vast powers the vampyre goddess, Nyx, has given her, and is getting a handle on being the new Leader of the Dark Daughters. Best of all, Zoey finally feels like she belongs--like she really fits in. She actually has a boyfriend…or two. Then the unthinkable happens: Human teenagers are being killed, and all the evidence points to the House of Night. While danger stalks the humans from Zoey's old life, she begins to realize that the very powers that make her so unique might also threaten those she loves. 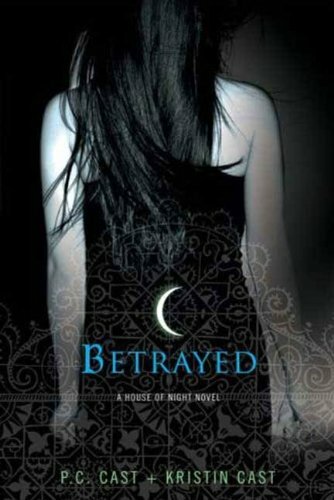 Then, when she needs her new friends the most, death strikes the House of Night, and Zoey must find the courage to face a betrayal that could break her heart, her soul, and jeopardize the very fabric of her world. These books get better and better as you read them.